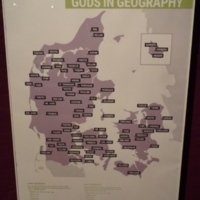 A map of some of the Danish place names with connections to the Norse gods,on display in an exhibition on legacy at Kongernes Jelling (Royal Jelling) Experience Centre.See theirwebsitefor more information. 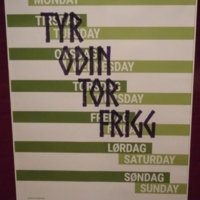 A poster the days of the week with roots in the names of Norse gods, on display in an exhibition on legacy at Kongernes Jelling (Royal Jelling) Experience Centre.See theirwebsitefor more information. 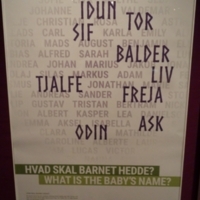 A poster with some of the modern Danish names with roots in the names of Norse gods and goddesses, on display in an exhibition on legacy at Kongernes Jelling (Royal Jelling) Experience Centre.See theirwebsitefor more information. 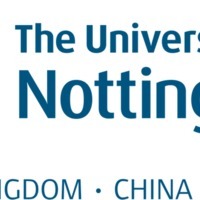 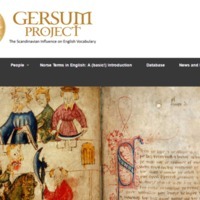 The Gersum Project, funded by the AHRC, aims to understand Scandinavian influence on English vocabulary by examining the origins of up to 1,600 words in a corpus of Middle English poems from the North of England. 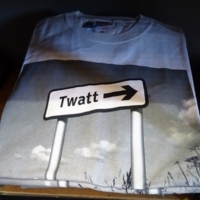 T-Shirt playing on the placename Twatt (from ON þveit, meaning small area of land), which is common to both Shetland and Orkney. 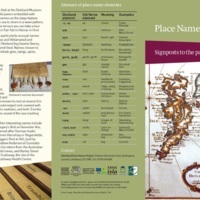 Photographed in a tourist shop in Lerwick. 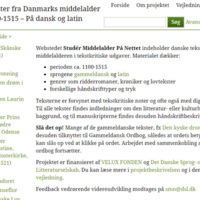 A blog post about what Ragnarok means by Professor Judith Jesch of the University of Nottingham. 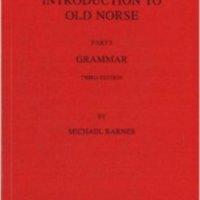 An introduction to Old Icelandic/Old Norse grammar via a tour of Alaric's Magic Sheet of Old Norse Inflections (available via http://www.alarichall.org.uk). 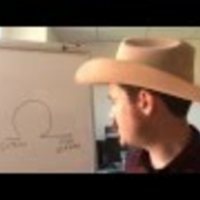 This video is mainly on asking what Old Icelandic is. 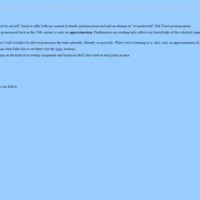 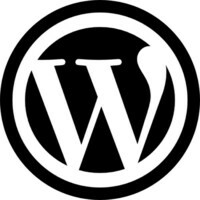 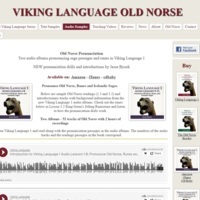 Sample audio clips on the website for the Viking Language Series by Jesse Byock. 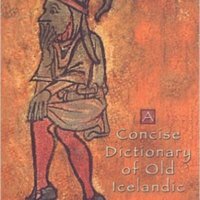 Includes a reading of the inscription on King Gorm's Rune stone in Jelling, and a reading from the Saga of the Greenlanders. 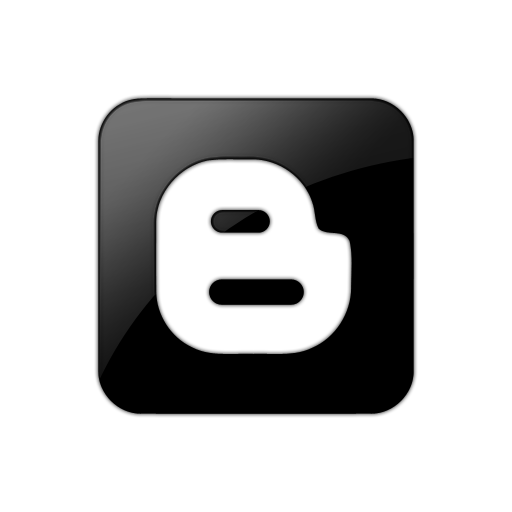 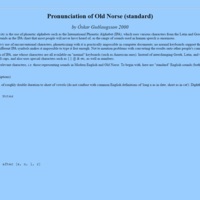 A blog post about Old Norse greetings and small talk. 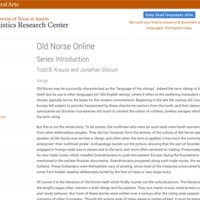 What is Old Norse? 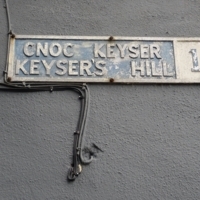 How old is it? 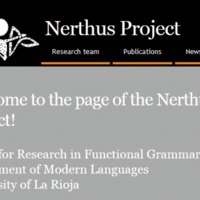 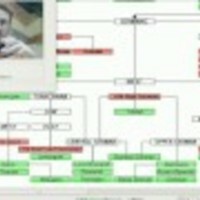 How is it related to English and the other languages of Northern Europe?